Ambitious Futures Housing Group has added 470 homes to its growing housing stock following a deal with Notting Hill Genesis. 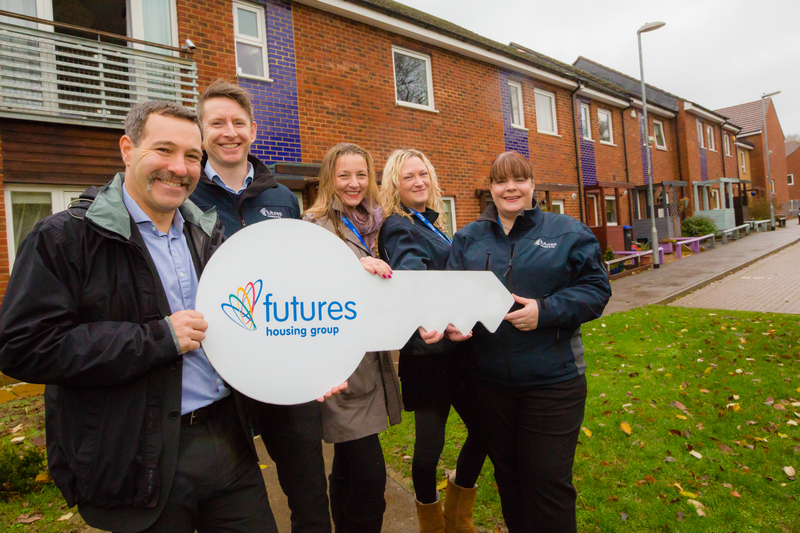 The bulk of the homes are based in Northamptonshire, where Futures already manages more than 3,000 properties, and the newly acquired stock will take Futures’ portfolio to more than 9,800 homes – a 5% increase. “The Group is really pleased to have exchanged contracts on this deal to add to our growing portfolio. “We would like to say a big thank you to all of the residents who took part in the consultation process and wish all of our former tenants a successful future with their new landlord. The deal will see Futures take over the management of the homes and welcome 15 staff from Notting Hill Genesis into the Group. Recently, Futures Housing Group has been awarded Investors in People’s Gold Award for the first time in its history; achieved Investors in Excellence ‘great’ rating; been listed at 12 in the UK’s top 50 landlords, is one of Derbyshire’s top 100 businesses and has won or been shortlisted in a number of national awards for procurement, communication and governance. Find out more at www.futureshg.co.uk.